"The Security Underwriters, Inc. is an independent authorized producer/agency licensed to sell and promote products from Blue Cross and Blue Shield of North Carolina® (BCBSNC®). The content contained in this site is maintained by Security Underwriters, Inc. Blue Cross and Blue Shield of North Carolina® is an independent licensee of the Blue Cross and Blue Shield® Association. 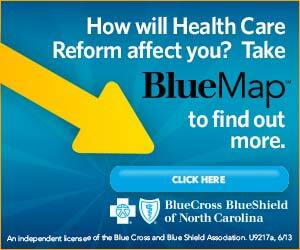 ® Registered mark of the BlueCross and Blue Shield Association (SM) Service mark of the Blue Cross and Blue Shield Association®"